"Eve of Man sounded amazing and I knew I would love it... and I wasn't wrong. It was everything I could have wanted and more. I loved it. 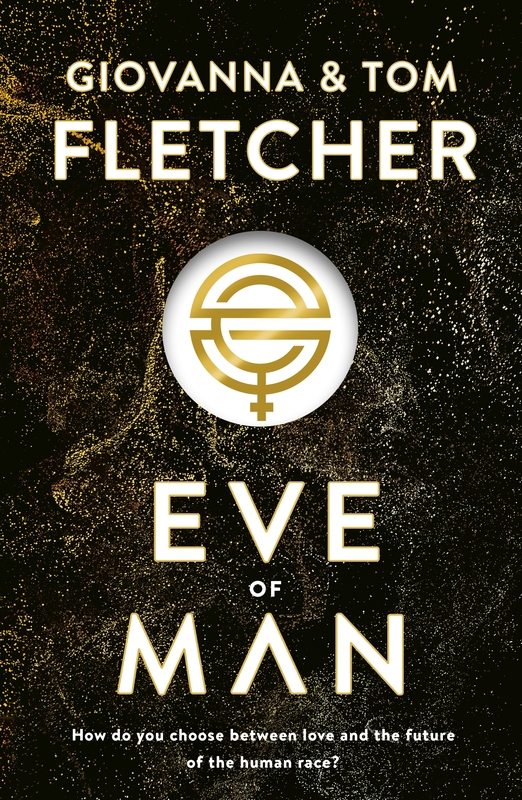 Eve of Man is utterly brilliant and a must-read for everyone. I highly recommend that you read this stunning novel. "It’s a dystopian like none I’ve ever read before built on the premise of only boys being born in decades, Eve being the first girl born in fifty years and her duty to help humanity survive. It’s written in a way that keeps you glued to the pages and the characters are written so well, I adore Eve and Bram! The story flows easily and has you rooting for the good guys throughout and I’m so glad this is a trilogy because I can’t wait to read more of this world and these characters!